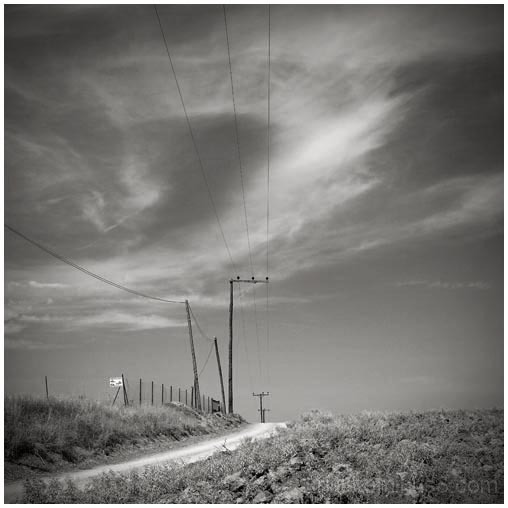 yiannis krikis (thessaloniki, Greece) on 19 October 2013 in Landscape & Rural and Portfolio. An excellent use of the road and power lines in this composition. I like the way the clouds echo the line in the cables and the road.